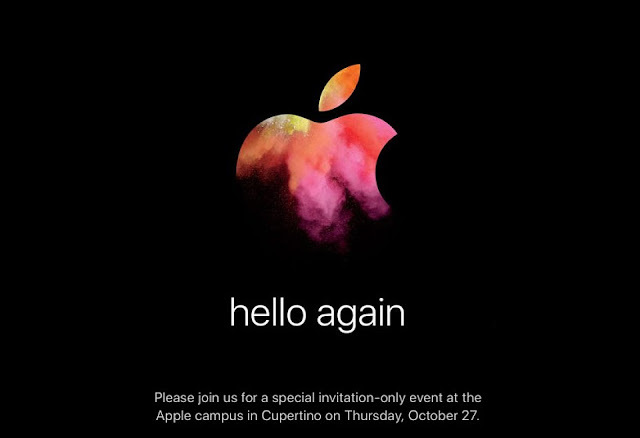 Apple has officially announced a special event for October 27th at which the company is widely expected to announce updates to its Mac lineup. Apple is expected to unveil a new MacBook Pro with a OLED touch bar that replaces the function keys, updates to the MacBook Air, Mac Mini, iMac, and hopefully the Mac Pro. It's also possible that the company could finally release a new standalone 5K display.